An opportunity for startups to get a booth for free! 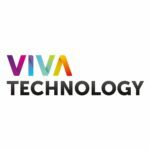 VIVATECH CHALLENGES 2019 is an opportunity for startups to get a booth for free, pitch at VivaTech and collaborate with major corporates! To participate in this fourth edition, take a look at our partners’ challenges! Discover their problems, choose the one that your solution can answer. All it takes is 5 minutes to apply on the platform. The partners will then select the startups that will join them at VivaTech. Two different forms of challenges exist: The Labs Challenges & the Pitch Contests. The Labs are VivaTech’s DNA. They are the place where open innovation happens between industry leaders and innovative startups.25 partners including Vinci Energies, Total, Cisco and many more, have a 400 sqm space dedicated to collaboration, open innovation and meetings between them and the innovative startups they will have chosen to join their Lab. Major corporates can get access to today’s brightest startups while startups get a chance to bring their idea to market – a classic win-win! 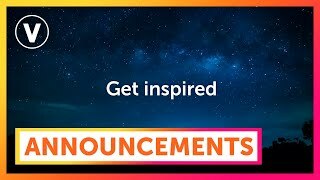 Select a theme you believe in from those supplied by our Pitch sponsors, polish your pitch to perfection and convince a special jury and VivaTech’s attendants.